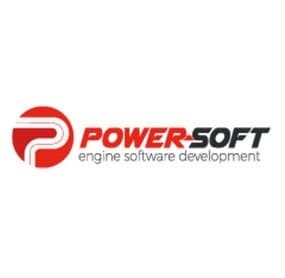 Sign up for a Base Programming Course with our Polish collaborator who will guide you through the use of the entire range of products and services offered by MAGICMOTORSPORT. He will be demonstrating mechatronic solutions suitable to you and your workshop, giving you the chance to improve your technical skills and acquire more knowledge about the workings of ECUs and TCUs. Beginning of the training course – 9:00 A.M. Presentation of new tool, FLEX! This course is available in Polish. Limited attendance.